You can now book online appointments for these sexual health clinics at the Brunel University Medical Centre. Hillingdon Contraception and Sexual Health Service will be closed over the Easter Holidays and will open again on Tuesday 23 April. Please see the list of pharmacies providing emergency contraception. Sexual health (STI) clinics are appointment only. (next to the Saltash Hall of Residence). 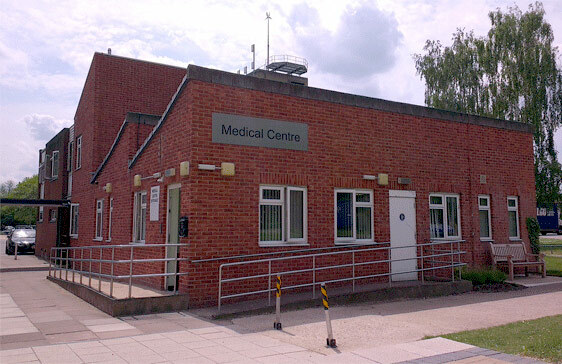 The Medical Centre, Brunel London University. (See Brunel University website for directions).